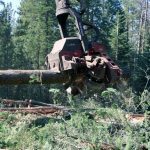 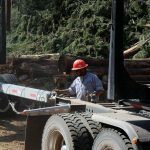 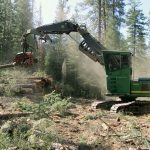 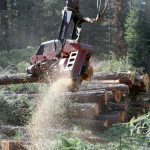 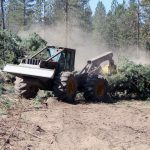 Timber Harvesting magazine Western Editor Dan Shell travels to Chiloquin, Oregon to visit Paul & Robert Wampler Inc. 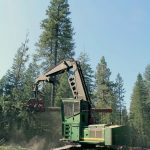 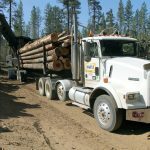 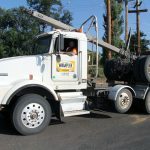 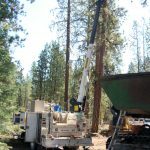 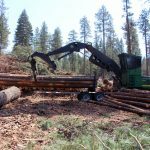 Looking back on 50-plus years of running the same logging company—and more than 100 years of family involvement in the forest products industry in Klamath County in south central Oregon—the Wampler family knows the success of its past and present are guiding a bright future as a new generation begins taking over. 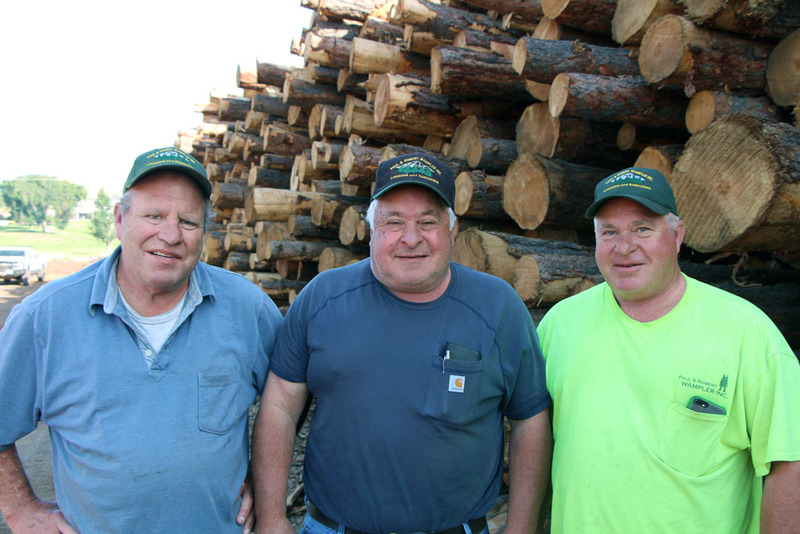 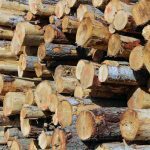 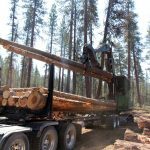 Formed in 1964, the 58-year-old Paul & Robert Wampler Inc. operates two logging crews. 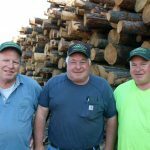 Family ownership and involvement has long been a strength of the company, which is led by brothers Mike, Scott and Joe Wampler (Robert’s sons, see sidebar). 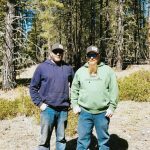 Mike’s son, Josh, and Joe’s son, Chris, are crew supervisors. 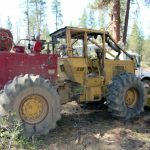 The newest generation is also involved, with Joe’s grandson, Chance, working in the shop and running the service truck to the woods when needed.